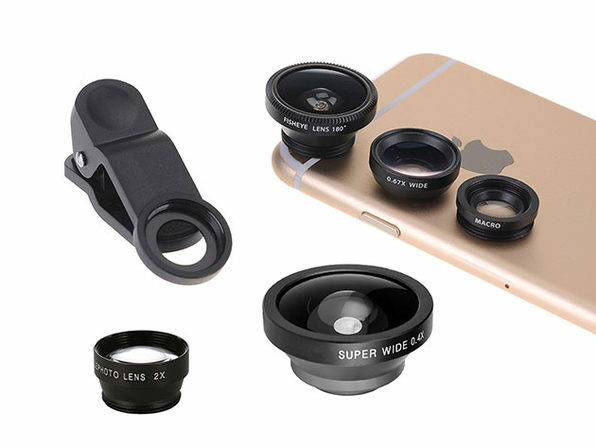 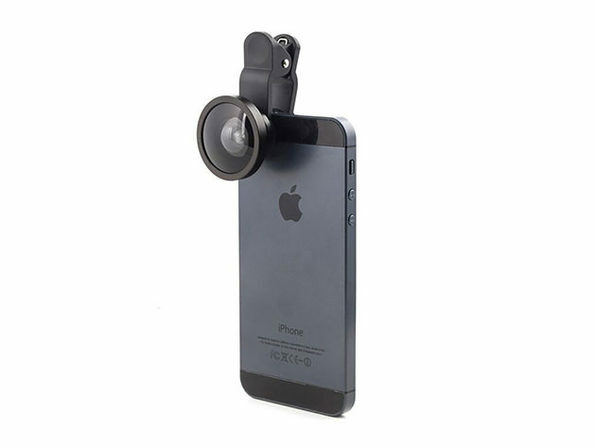 Take your smartphone photography to brand new heights with this 5-in-1 lens kit! 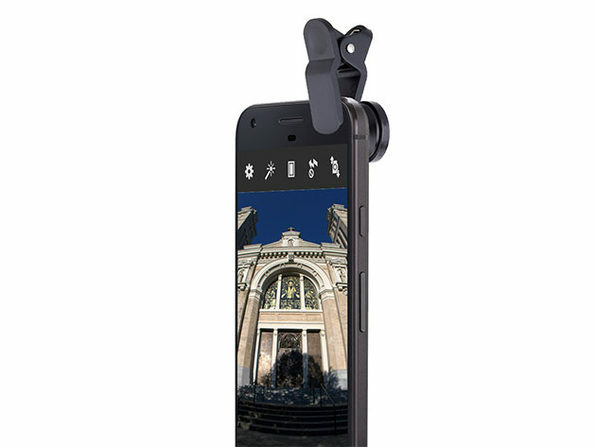 With five different lenses that each clip onto your phone with ease, you can get a variety of exciting new effects in your smartphone photography. 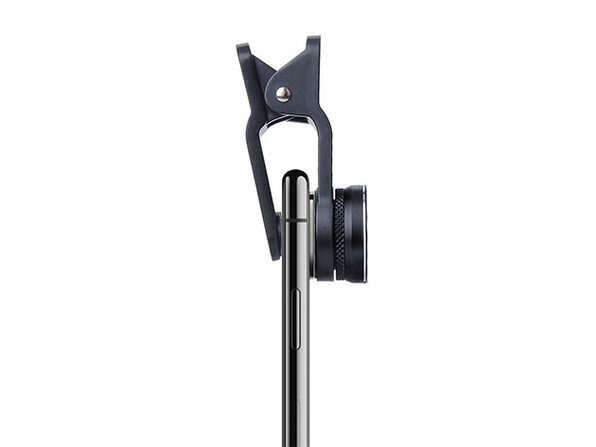 Your Instagram will thank you for it.